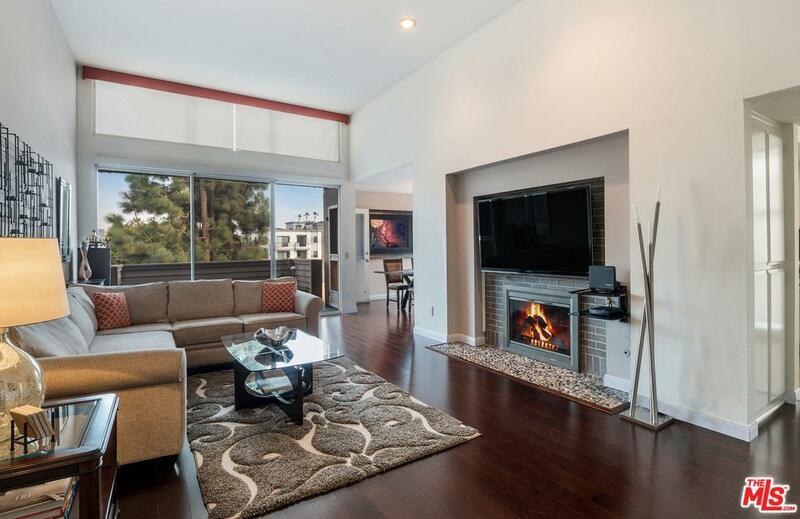 Located in one of LA's most coveted neighborhoods, this stunning 2 + 2.5 condo in approximately 1,450 sf is move in ready! 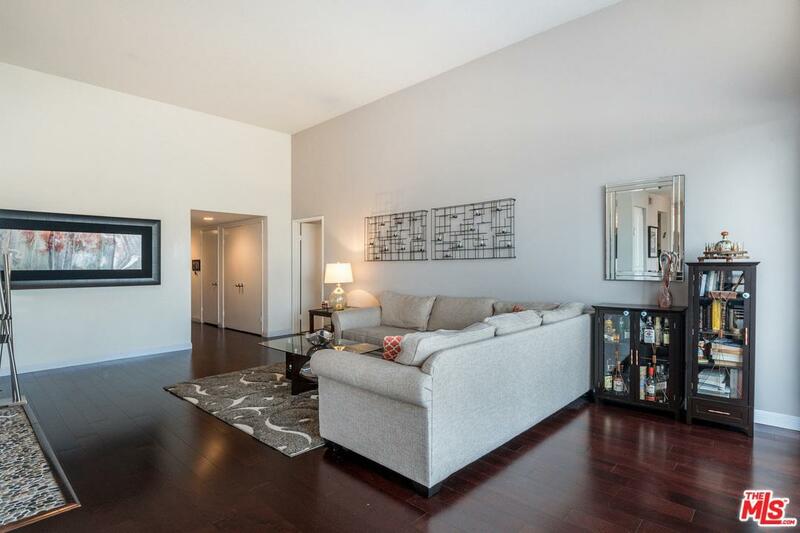 Soaring ceilings and newer wood flooring in the main living areas. This private rear-facing unit has tons of windows that flood the space with natural light. The unit boasts a split bedroom floor plan with a large kitchen that has tons of cabinets for storage, granite counter tops, stainless steel appliances, and custom a backsplash. The living room offers a cozy wood burning fireplace, a walk-out sitting patio and huge walls for artwork. The generous Master Suite has a walk-in closet, room for a King Size bed and also has direct access to the private back patio. The spa-like Master Bath provides dual sinks, ample counter space and a separate tub and shower. The home has in-unit laundry, secure gated side by side parking and plenty of guest parking. 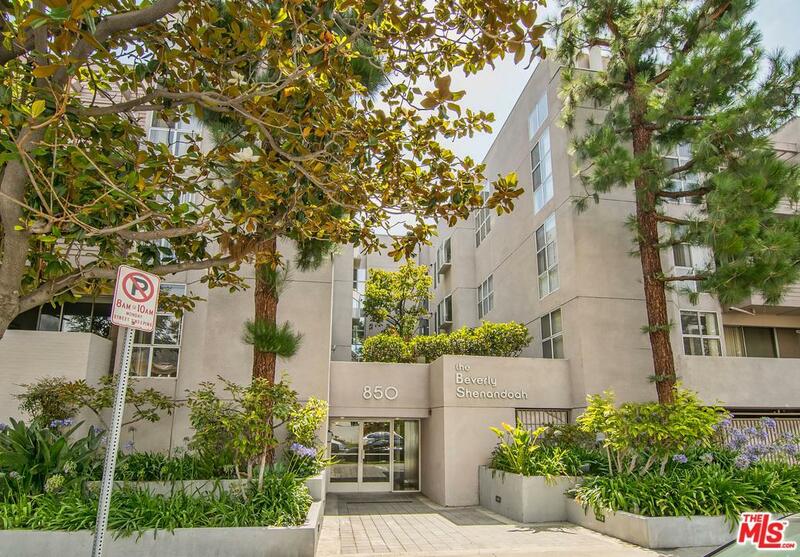 The building has substantial reserves and low HOA's, which include earthquake insurance! Sold by Michael Libow BRE#01261623 of Coldwell Banker Residential Brokerage. 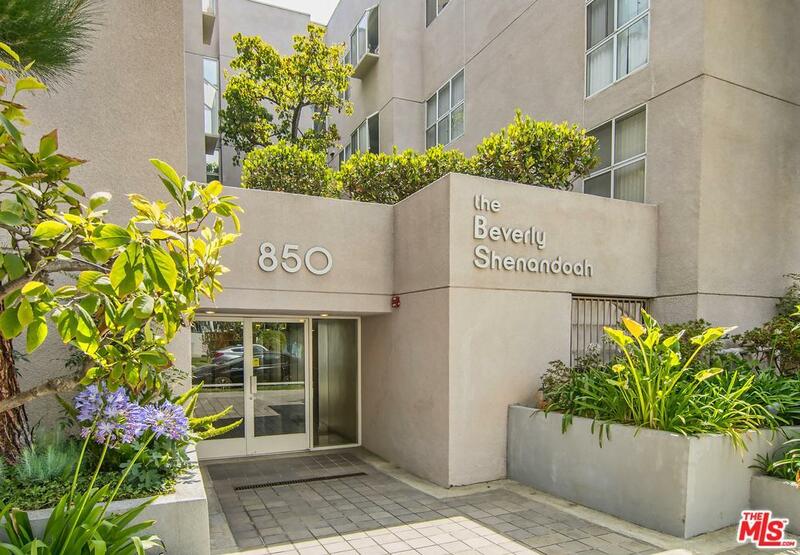 Listing provided courtesy of Dafna Milstein DRE#01261623 of Keller Williams Beverly Hills and Gregg Silver CA DRE# 01391871 of Keller Williams Beverly Hills.